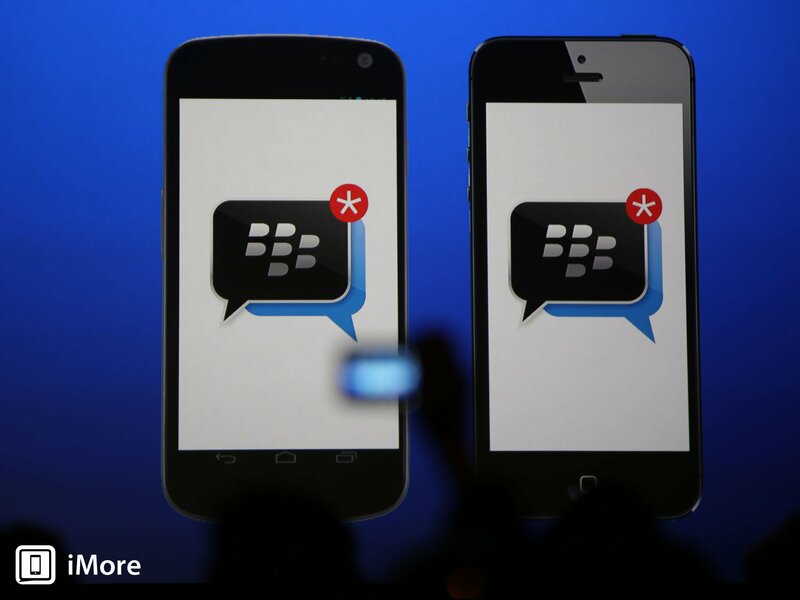 A few minutes ago BlackBerry announced BlackBerry Messenger (BBM) for iOS. With that announcement, every single one of Apple's major mobile competitors now makes apps for iOS. Google, who also has Android, makes many very popular apps including Gmail, Maps, Google+, etc. [Update: The biggest Android manufacturer, Samsung, also makes ChatOn]. Microsoft, who also has Windows Phone, makes a bunch of apps and games for iOS, including OneNote and Kinnectimals. Nokia, Microsoft's primary Windows Phone partner, also makes Here Maps. Apple, by contrast, makes precisely nothing for Android, Windows Phone, or BlackBerry. Not even iTunes.